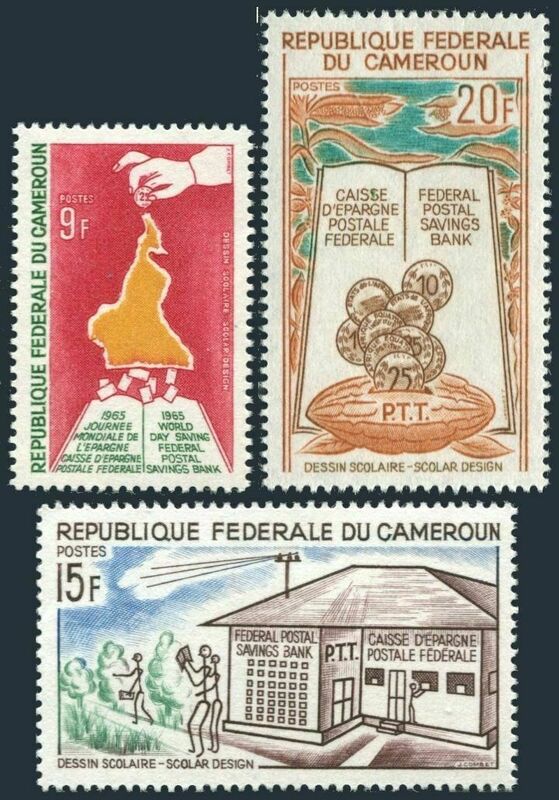 Cameroun 415-417, MNH. Michel 430-432. Federal Postal Saving Bank, 1965. Blocks of 4 - buy 4 sets. $0.05 shipping for each additional eligible item you buy . For domestic purchases up to $60.00 first class mail will be used; purchases above $60.00 require mail with tracking number or insured mail (buyer pays the mail fee). For international purchases up to $60.00 first class international airmail will be used; purchases over $60.00 require mail with tracking number (registered mail, buyer pays the $19.00 or $20.00 for oversize item). Warning for the buyers from Eastern European countries, Russia, China, Middle East, South Asia, Latin America, Africa exclude RSA, and the buyers with Hip ID less 100: the purchases over $30.00 require expedited mail. 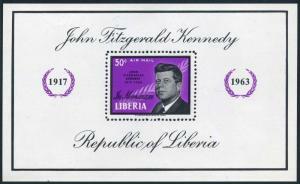 Liberia C161,C161 imperf,MNH.Michel 618 Bl.29A-29B. President John Kennedy,1964. 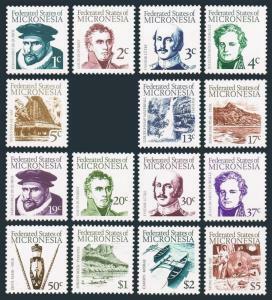 Micronesia 5-9,11-20,MNH.Michel 5.20. Early Explorers and main Features,1984. Mongolia 83,lightly hinged.Michel 67. 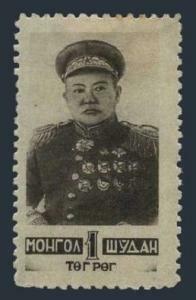 Marshal Kharloin Choibalsan,1945. 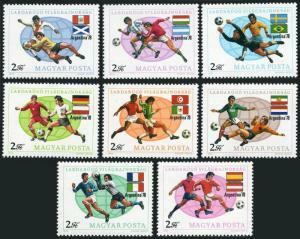 Hungary 2522-2529,2530,MNH.Michel 3284-3291,Bl.130. Soccer Cup Argentina-1978.